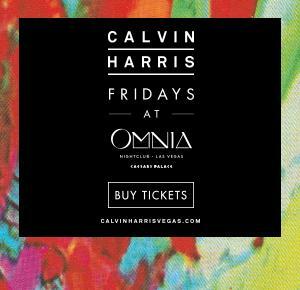 Mark Knight’s legacy already ranks him as a leading player in dance music culture. His rise to the forefront has been more than just gigs and remixes; his contribution to the scene via his label Toolroom Records, demonstrates abilities that supercede the glorified title of ‘DJ’. Since its launch, the Toolroom imprint has developed into an uncontrollable beast, celebrating success as the biggest selling label on Beatport and reaching the milestone of 100 releases in 2009 courtesy of Faithless. As a producer, Mark has built a reputation for outstanding releases, consistently topping international dance charts, and has been involved in producing tracks for leading artists, including Faithless and contribution to the Underworld album. 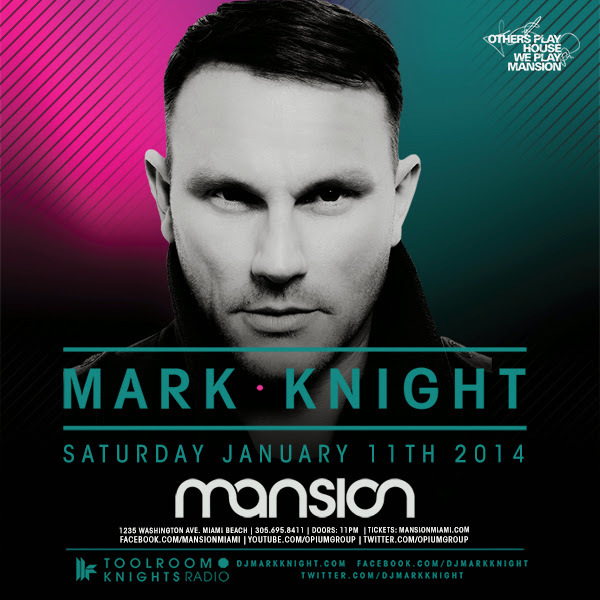 Join Mark Knight along with our resident DJ Laurent Simeca as Others Play House and we Play Mansion.